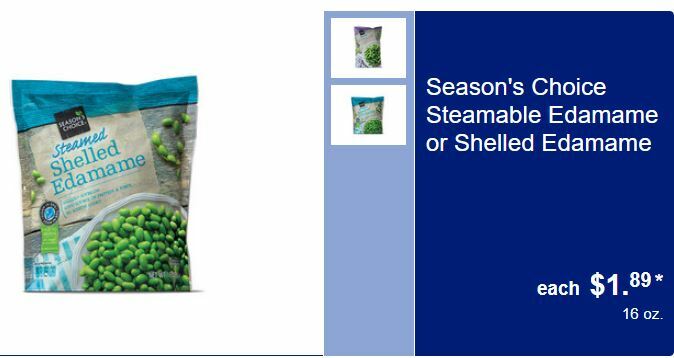 If you cook mostly from ALDI ingredients, you’ll know how much fun it is to incorporate seasonal special buys into your recipes — and this week, ALDI gives us the gift of frozen shelled edamame to work with! 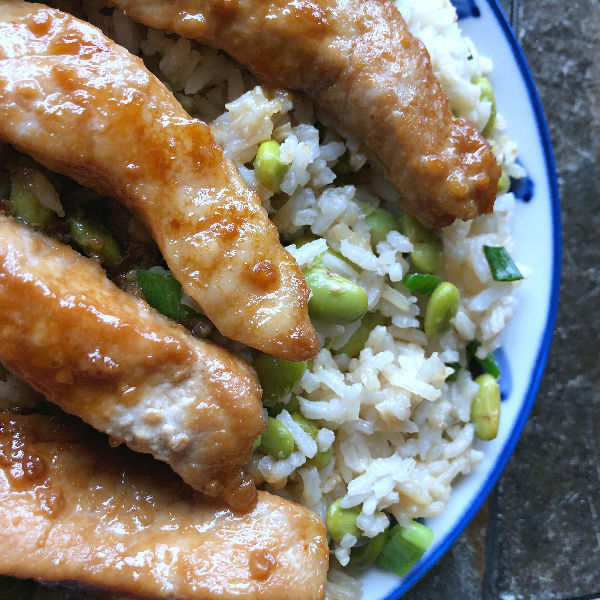 Well, hello: Here’s an excuse to pretend it’s spring, by making up a brightly flavored batch of Garlic Soy Pork with Edamame Rice. Edamame is great to snack on by itself, throw into salads and stir fries, or add to fried rice. 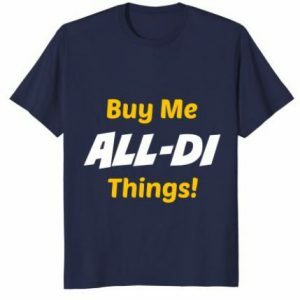 Pick up 16 oz bags at ALDI this week for just $1.89 — which is a fantastic price for this size bag. I grabbed three today to restock my freezer. 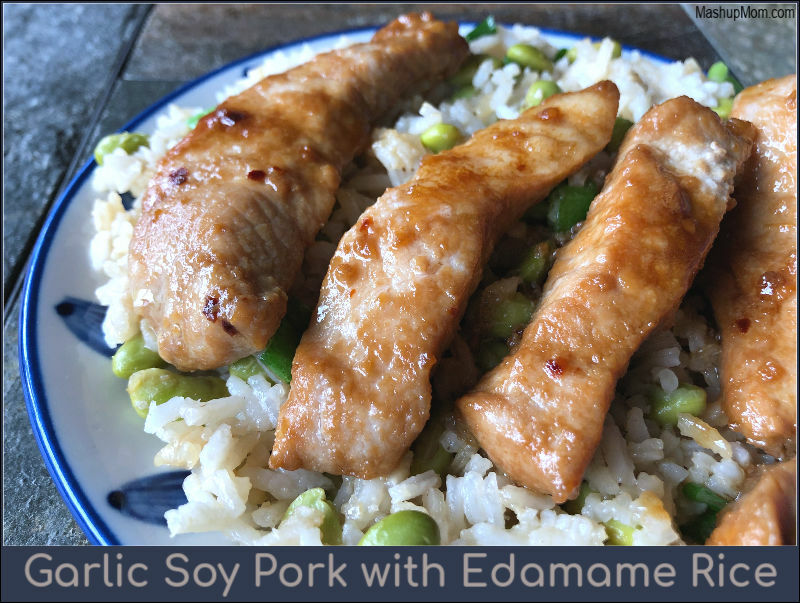 Of course, you can read and print the whole Garlic Soy Pork with Edamame Rice recipe over at Mashup Mom.